Resort style living at it's best! 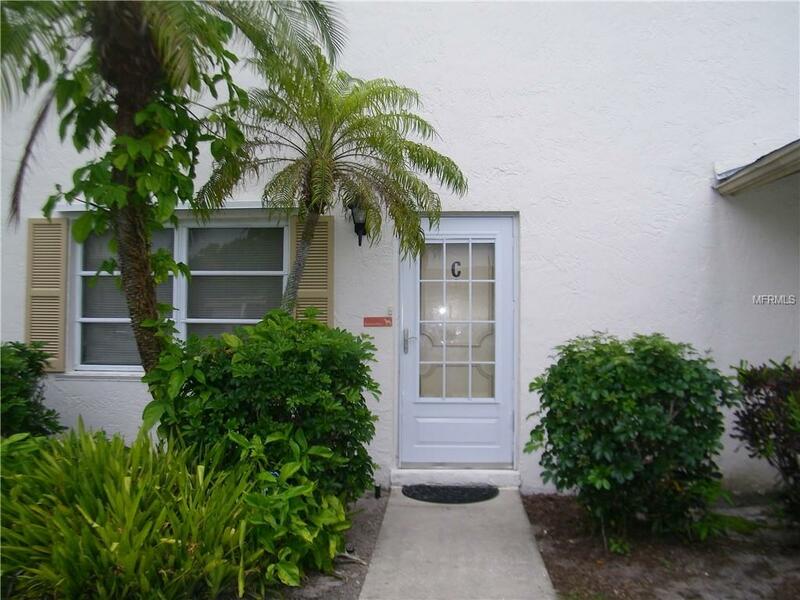 Beautifully remodeled 2 bedroom, 2.5 bath Townhome in the sought after community of West Shore Village. 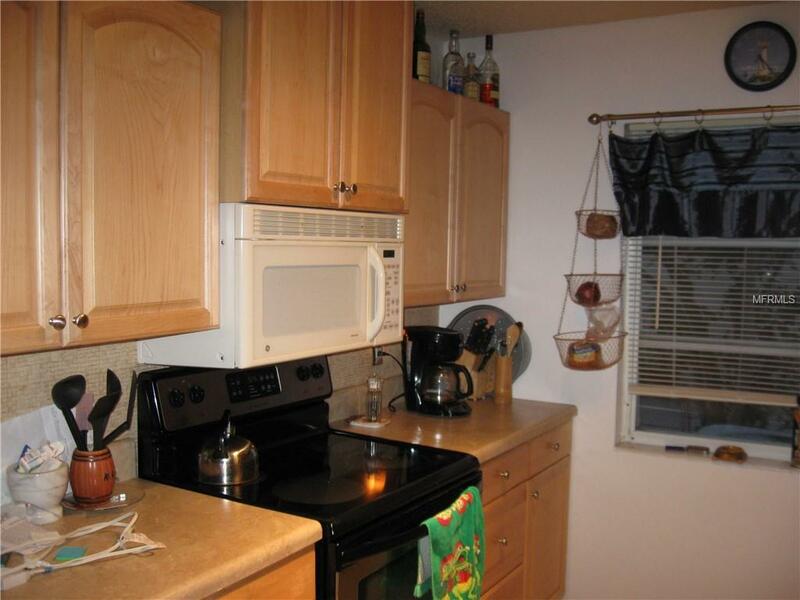 Ceramic tile throughout the downstairs, remodeled kitchen with stainless steel appliances, 1/2 bath plus inside laundry room with washer/dryer. Sliders in living room open to courtyard patio. 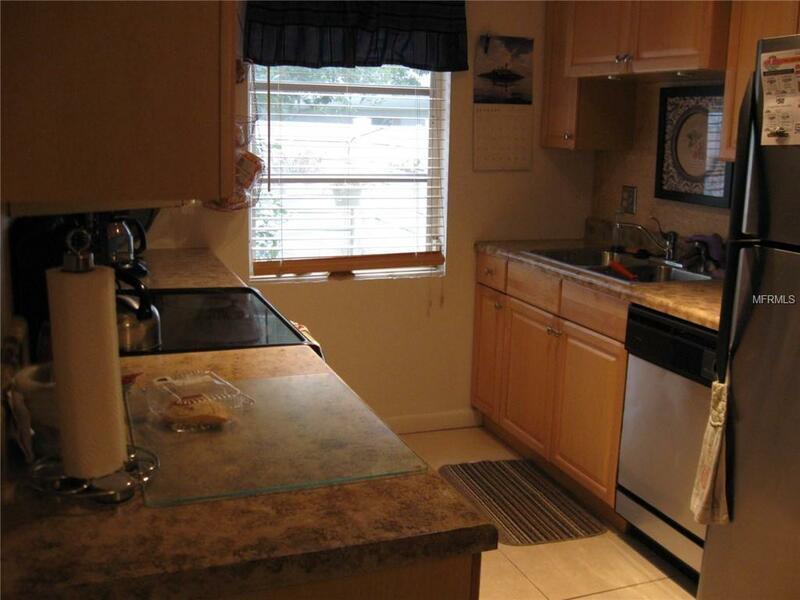 Master bedroom has large walk-in closet and the full bath has new vanity.This unit is situated on a quiet cul-de-sac. Mature landscaping throughout the community with banyan trees, palm trees and tropical flowers make for a park like setting. Geo-thermal swimming pool, hot tub, walking park, tennis and shuffleboard courts. Private clubhouse. Pet friendly. 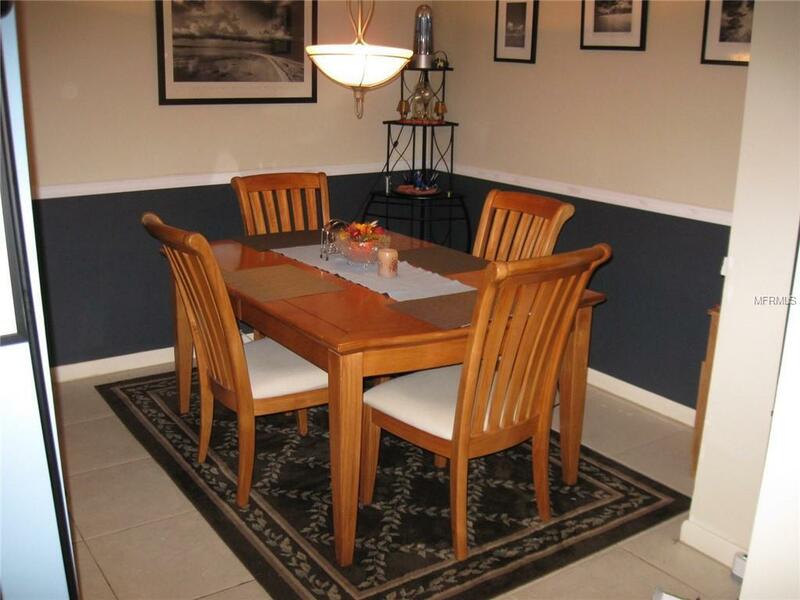 Adjacent to Clam Bayou and Pinellas Trail to enjoy biking and walks. Minutes from Downtown St Pete, easy access to I-275 to Tampa Int'l Airport, enjoy shops, restaurants and the sandy beaches of the Gulf of Mexico!